Kenya is one of the East African Countries with over 40 ethnic groups giving it a perfect blend of cultural differences. 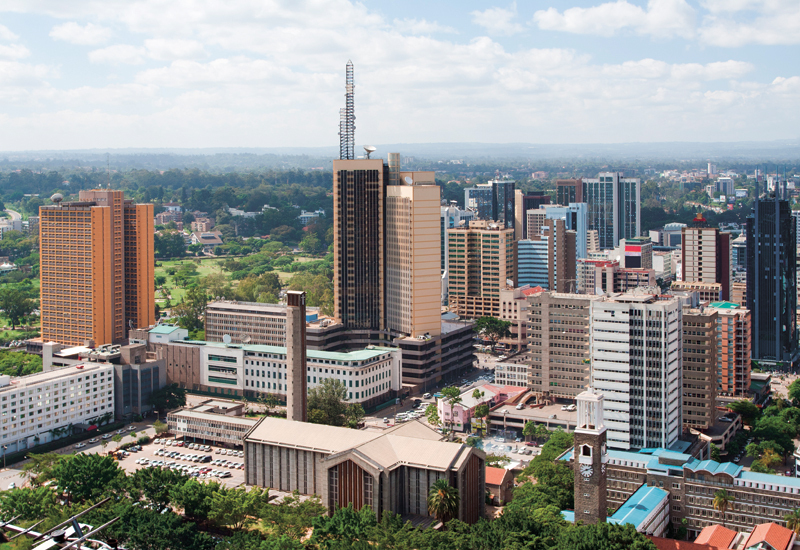 The capital Nairobi, is a cosmopolitan city characterized by a range of commercial activities. It is actually considered the business hub of East Africa, hence, it does not come as a surprise when local and international conferences, targeting trade and development, are held in Kenya. Business travel etiquette in Nairobi reflects greatly on the culture of the participants, although what may be acceptable in one country may seem offensive in another. 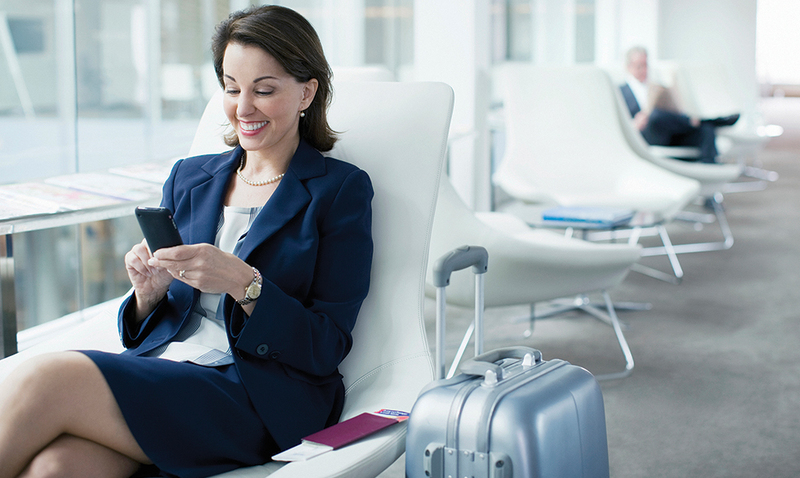 Business travelers, therefore, need to understand the need to be respectful of every culture they travel to since even a little offense that could be unintentional has the power to make business relationships turn sour. However, Nairobi is considered progressive and the business etiquette overlaps with the standard western expectations, only with a few exceptions. Below is a guide to business travel in Nairobi. There has been a stereotype that Africans are not keen on keeping time. This could only hold some truth in social events. However, when it comes to business events and meetings, time is usually well adhered to. The corporate scene in Nairobi values time and efficiency, especially during business meetings and coming into the meeting late, without a valid apology for the late coming is not acceptable. Timelines in Nairobi are strict in the business setting. The tone you set for the rest of the meeting is determined by the way you give or receive greetings. In Nairobi, and Kenya at large, it is considered kind to be friendly to everyone across the board, whether higher or lower in rank than you. In the business world, it is honorable to refer to someone formally unless stated otherwise. The use of honorific titles like Mr., Mrs., Miss, Dr. or Prof., are yet to go out of fashion. The other usual standard of respect in Nairobi is standing from your seat to shake someone’s hand and maintaining eye contact when communicating to show interest in the conversation. A lot of business travelers with their sights in Nairobi may want to know about the acceptable dress code in a corporate setting. Nairobi is relatively a progressive business hub hence has less firm or extreme guidelines on clothing. A gentleman can have a suit to a business meeting, although a formal shirt and trouser can do just fine. A lady’s business attire ranges from dresses, to blouses with formal trousers or skirts. High heel shoes are not frowned upon and jewelry and makeup are welcome too, as long as they are done in moderation. Colored clothes are okay in most settings, although finance and law prefer cooler colors like navy blue, black or gray. The dress code must not be too tight, too short or too reveling in order to adhere to the African morality an to present oneself as a serious business executive. The African culture thrives on friendliness, generally taking everyone you meet as a brother. This is true even in the business world. It should therefore not come as a surprise when a meeting begins with a session of small talk. 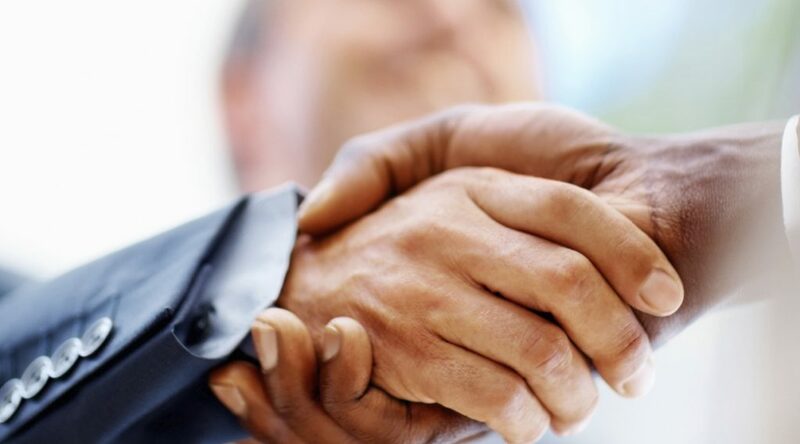 Should it happen, it is considered polite to engage in the discussions as they play an important part in building a rapport between the business executives. The above notwithstanding, Kenya is a beautiful country, and Nairobi is the hub of this beauty. Do not forget to take time away from business to visit some of the wonderful places within Nairobi like the Nairobi National Park. Take time and savor some of Kenya’s cuisines at the Carnivore and visit the many shopping malls for some souvenirs to carry with you.